It is now January 21st in Japan, and that means it’s been 20 years since the original debut of Super Smash Bros! Series creator Masahiro Sakurai who has been on the series since the beginning, has posted a special message to fans on social media. Smash Bros. is 20 years old today! Over these 20 years, I’ve seen so many people enjoy this series in so many ways – at home, at hangouts, at conventions, even in business offices! Development has always been hard on me, but I’m super happy. Thank you so much for playing. Have you been with the series since it’s original release on Nintendo 64? Let us know! 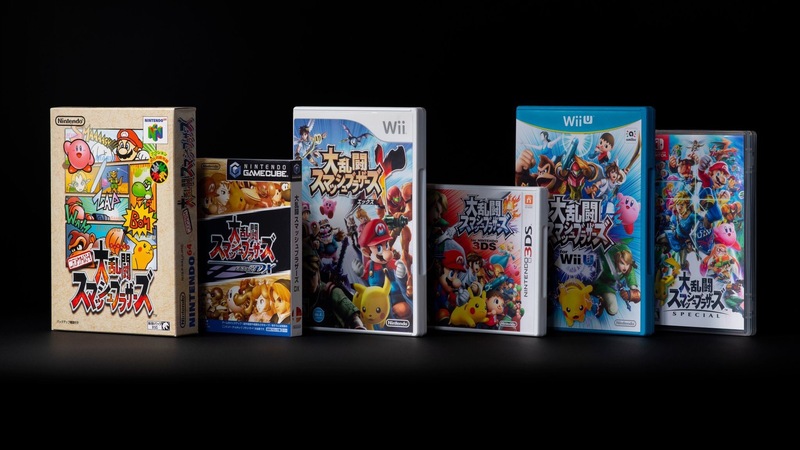 A huge congratulations to Sakurai and his team for a huge 20 years of Super Smash Bros action! Categorised in: 3DS, News, Nintendo, Nintendo Switch, Nintendo Switch Online, Super Mario, Super Smash Bros Ultimate, Super Smash Bros.